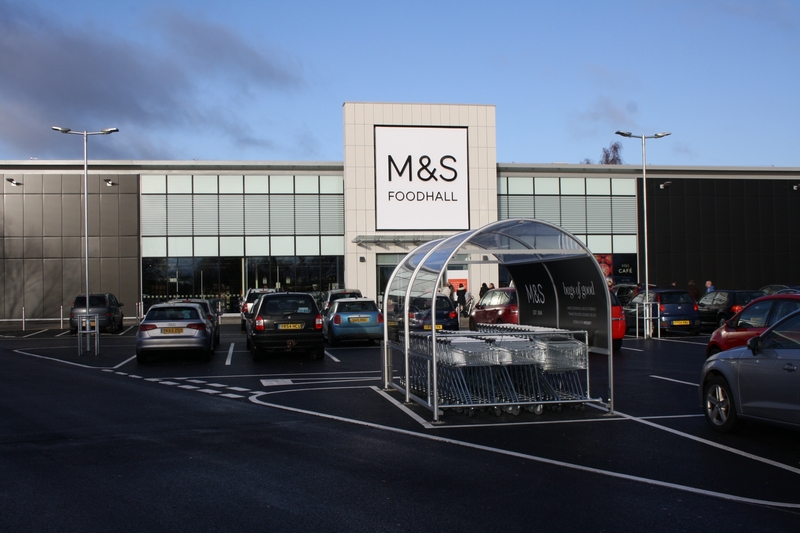 Lindum was appointed to carry out the construction of a new M&S Simply Food store on Moorland Way in Lincoln to a shell and core finish. The 11000 sq. 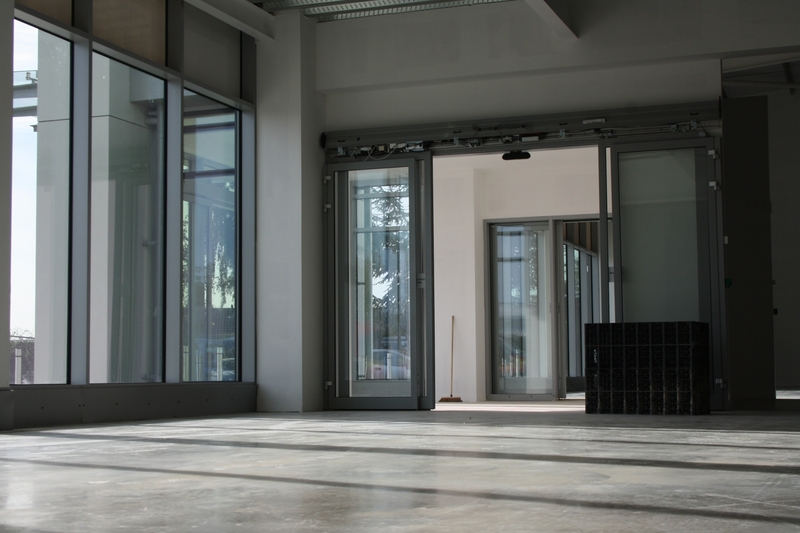 ft. retail unit includes a cafeteria and bakery and employs 68 people. 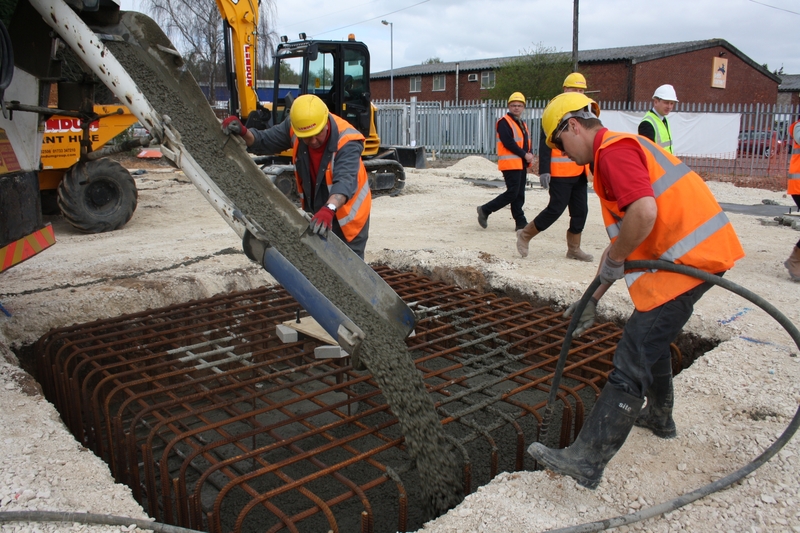 As we were appointed at an early stage, we were able to assist the client throughout the pre-construction phase with the diversion of services and the site strip required before foundations could be dug out. 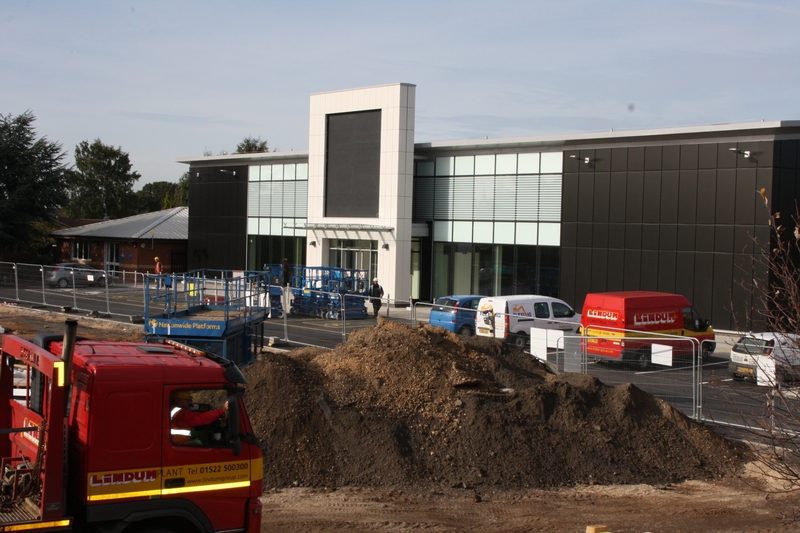 We worked alongside the client providing them with regular updates to ensure the project remained within viable budget constraints. The building consists of a steel frame finished with composite cladding and Petrarch cladding. 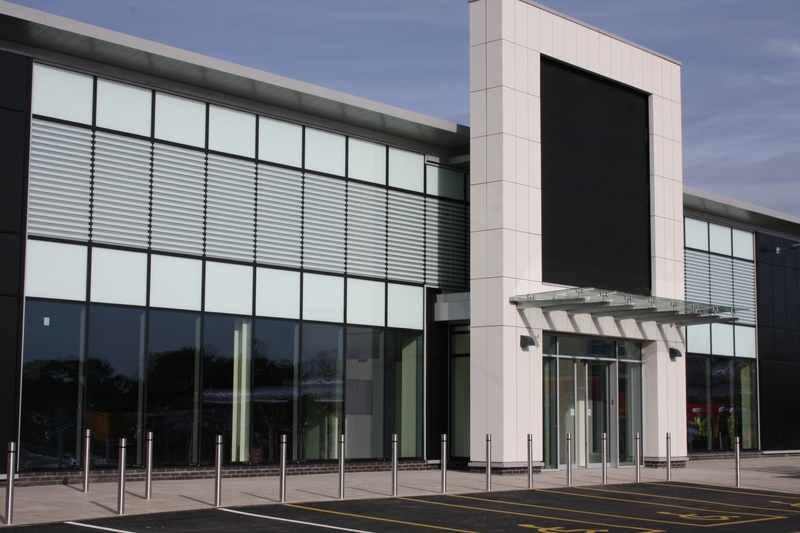 To ensure the unit met the client's brand requirements, the entrance of the building has a large atrium spanning two floor levels and curtain walling was installed to the front. 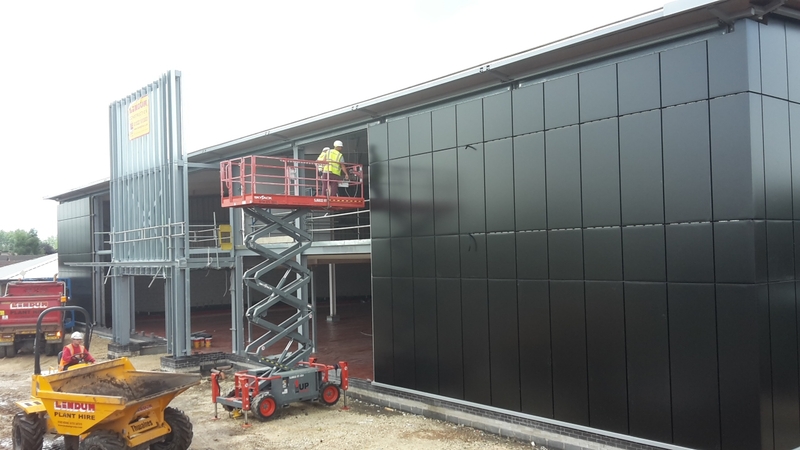 To ensure the building was open before the busy Christmas trading period began, the client's fit out team commenced inside whilst our team completed the 270-space car park. 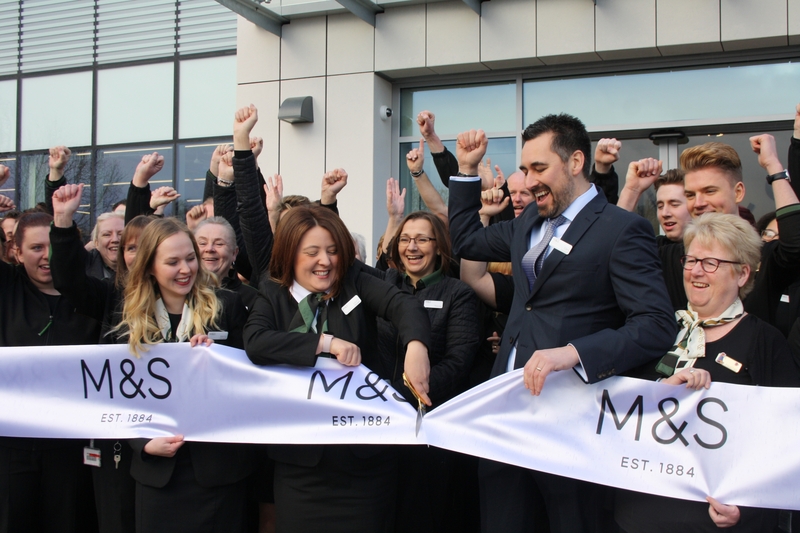 Simon Layton, head of the region for M&S, said he was really pleased with the final result. “Tritton Road is an out of town retail epicentre and we feel this new store complements what we already offer in the High Street,” he said.